SML Charity Home Tour this weekend! - BrockWorks Inc.
SML Charity Home Tour this weekend! 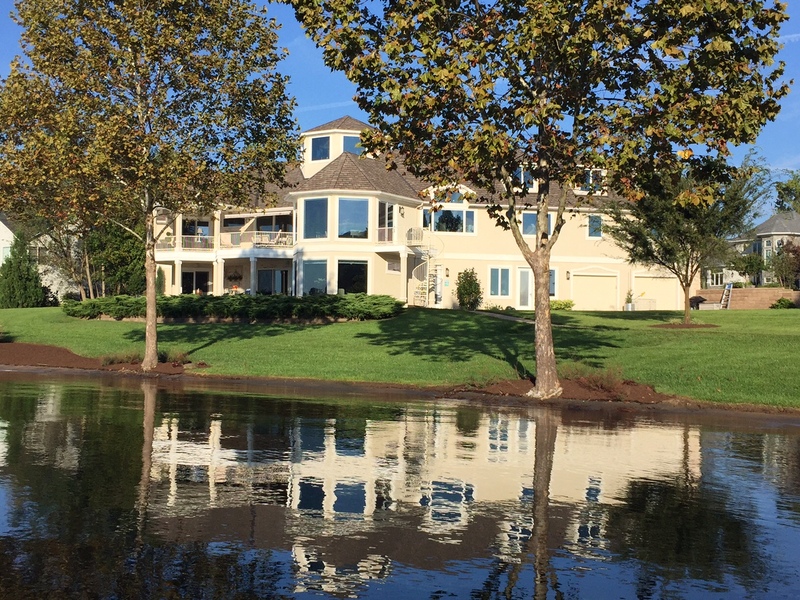 BrockWorks, Inc. is honored to have two homes, out of the 8 homes featured, on the SML Charity Home Tour this weekend! Come out to tour some beautiful lake homes and help raise money for charities. 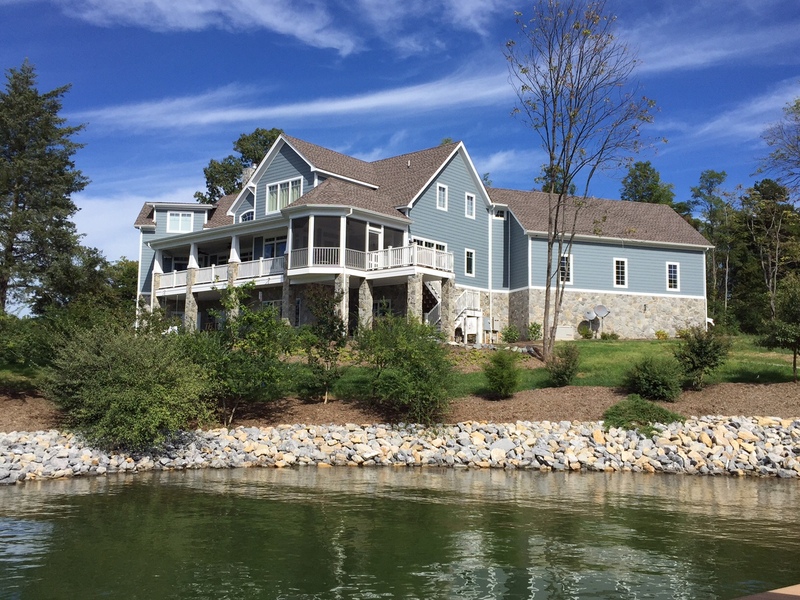 Brockworks Inc. is the leading custom home builder in Smith Mountain Lake, achieved by building and designing custom homes that fit our customer's wants and needs. We will guide you through the process of building your new custom home from day one, with innovative 3D technologies that allow you to visualize your new custom home before it is built as well as online tools designed to make the process of building your new custom home as exciting as the day you move in. © 2019 BrockWorks Inc.. All Rights Reserved.